Oregon is unique, in that, along with Washington and a few other states, the opportunity exists to snowboard year-round, though you’ll need to earn your turns. 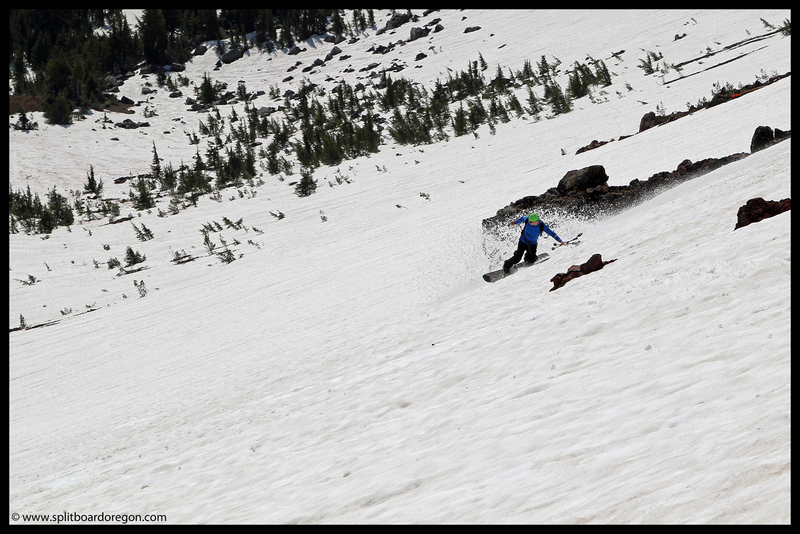 Heavy maritime snowfalls and somewhat mild summers allow Oregon’s glaciers and snowfields to remain skiable well into the fall, though this is typically the leanest time of year for finding good snow. 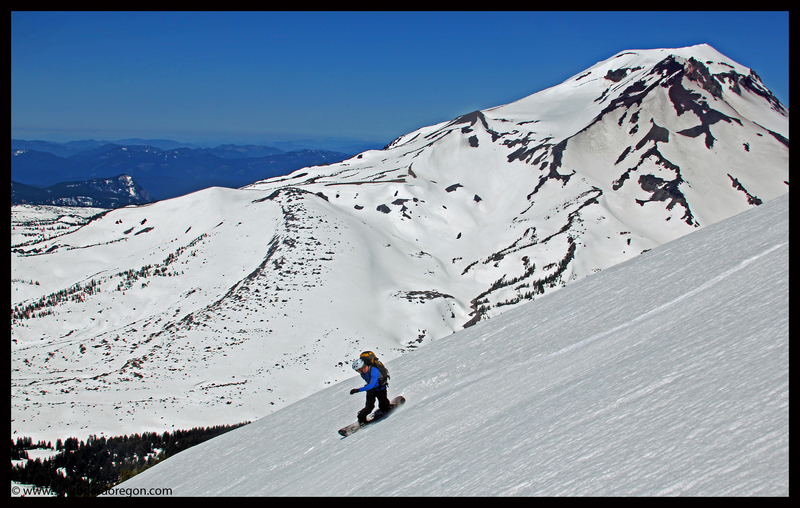 Quite a few people around the Pacific Northwest have found the joy of skiing and riding year round, and have started continuous skiing and snowboarding streaks by making turns somewhere at least once each month. Below are links to trip reports documenting the adventures I’ve had while enjoying turns throughout the year.